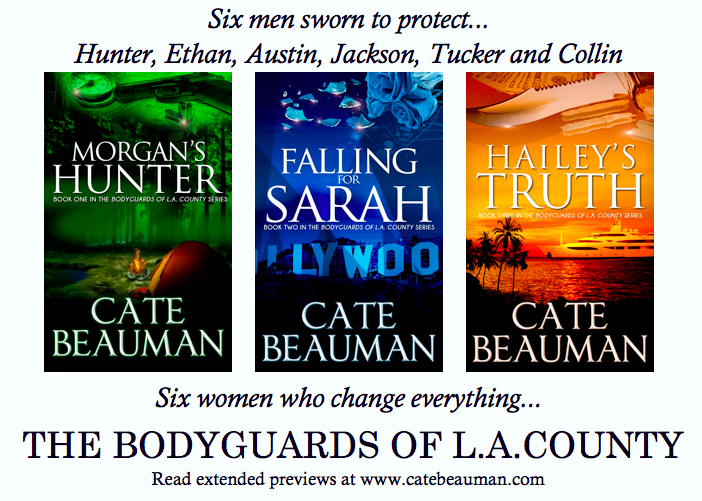 My friend Cate Beauman just published three books. And what's even better, all three of them made it into the Amazon Top 100 Hot New Releases in Romantic Suspense category. Morgan's Hunter surged to #28, Falling for Sarah #44 and Hailey's Truth to #72 as of Monday, October 15! Simply Incredible! 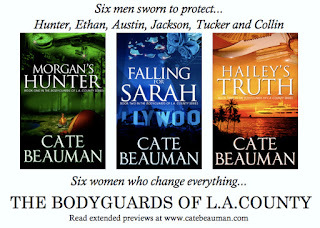 You can find out more about Cate and read excerpts at her website. 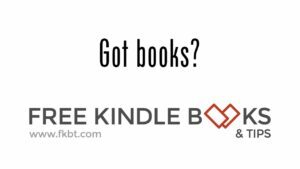 These three hot and exciting books are available at Amazon for Kindle and Barnes & Noble for Nook. What an awesome accomplishment! I'm so excited for her and happy that she allowed me to beta read all three books. Love 'em! Won't tell you more except you should download them all right now. What's even more exciting is there are three more books in the works. Bring them on, Cate! Please leave a comment and congratulate Cate. Congratulations, Cate! It is quite an accomplishment to have triplets. Tell us, were the labor pains three times as bad?